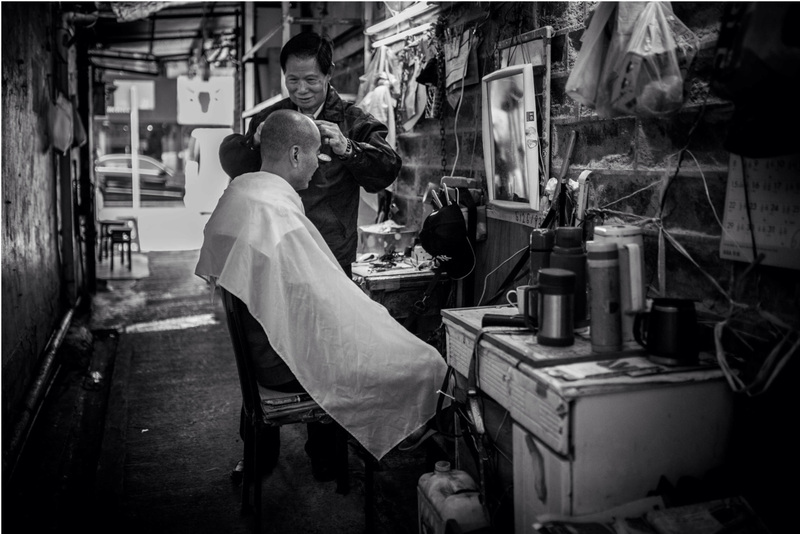 Traditional barbers can still be found all over Hong Kong. Unfortunately they don’t do any surgery, dentistry or bloodletting as was done in medieval time. They do however cut hair and give close shaves and evil eyes to persistent photographers. 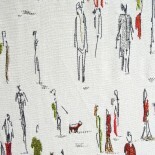 The barber’s pole can be found, spinning outside the shops advertising their trade. These are a couple of the pictures I took in ‘old’ areas like, Kennedy Town, So Uk, Kowloon City and To Kwa Wan. Welcome to the team Sean!! This entry was posted on December 18, 2013 by theguestroom in street SNAP and tagged Asia, Barber, Barber's pole, Blog, Health, Hong Kong, Kennedy Town, Kowloon, Kowloon City, Top, Twitter.